Despite the fact that this is a slow time of the year for sales things are still hopping here at ARTK12. 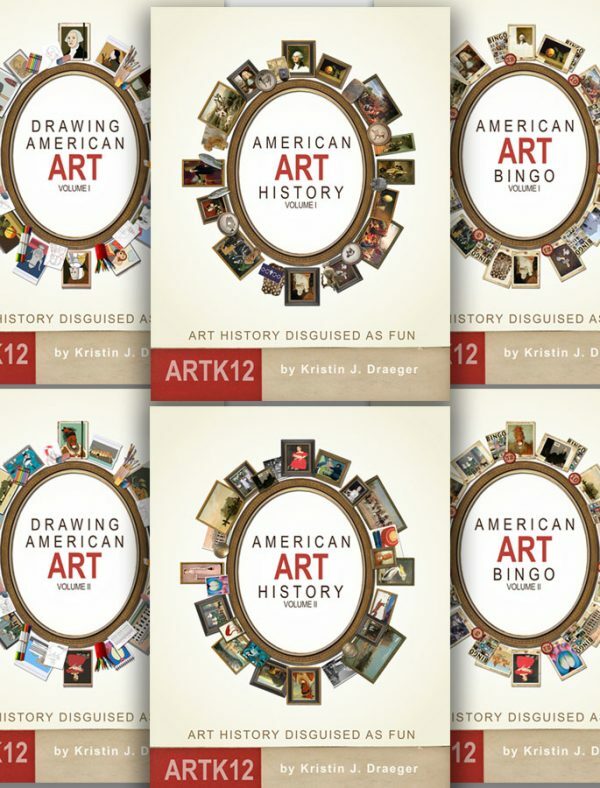 In the next few months ARTK12 will be publishing two Extra Bingo Card books for the American Art History curriculum. These disposable books will contain 60 extra art bingo cards for each semester of American Art History. 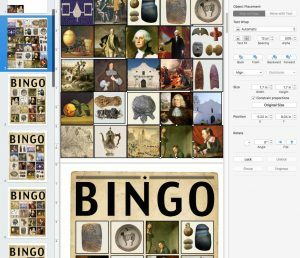 That means 30 new cards usable at any one time and with the American Art Bingo game that contains 20 cards (10 usable at any one time) you could play American Art Bingo with a classroom of up to 40 students. 40! Get your game face on! 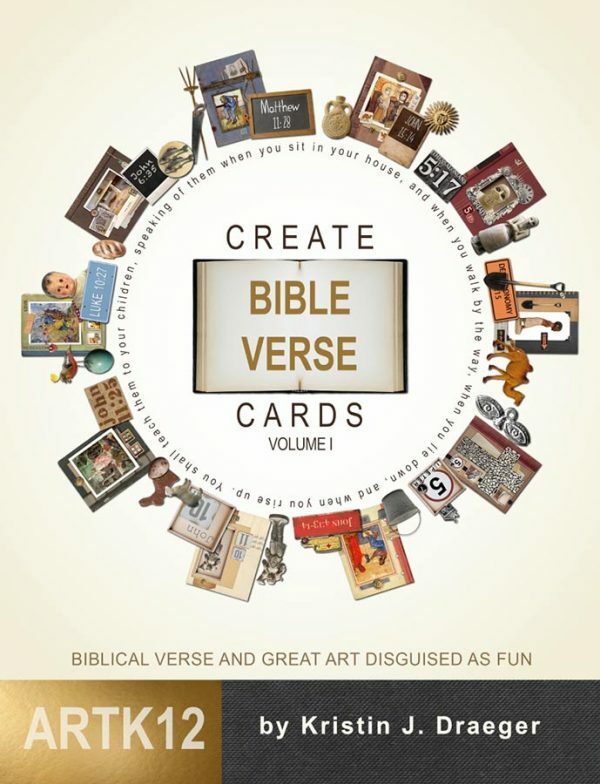 Note: These books will be supplemental and will only be able to be used if you already have the full American Art Bingo games (32 art pieces and 20 bingo cards). 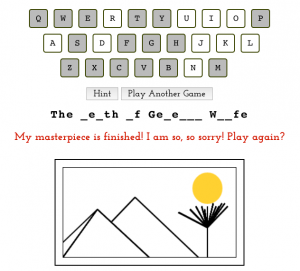 We continue to create online art games to help familiarize your students with great art and supplement ARTK12 curriculum. 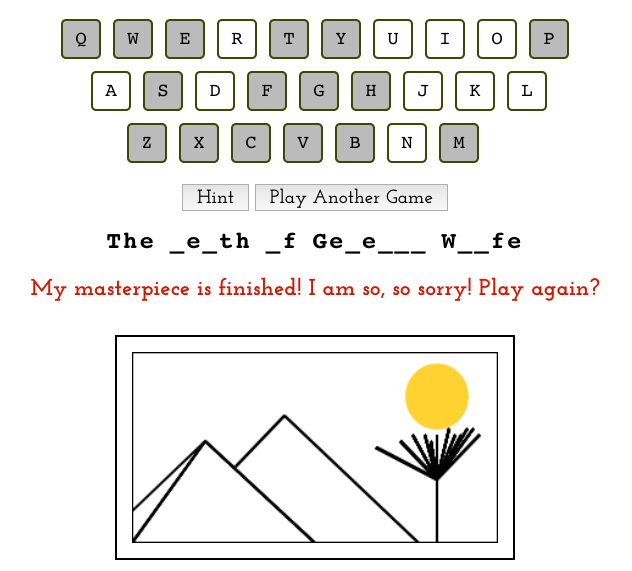 The newest game is: Art Hangman. It should be noted that we do not hang anyone. The key is to figure out the answer before the artist finishes his painting. 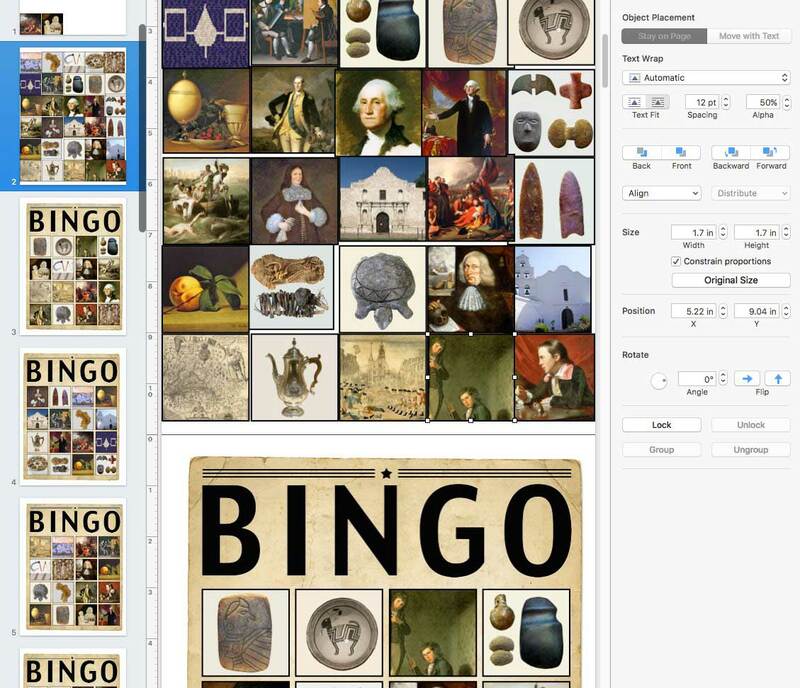 Four new games, all based on the American Art History curriculum, have been posted. Enjoy! This needed more forethought on my end. But it is the first of what will be an annual event. 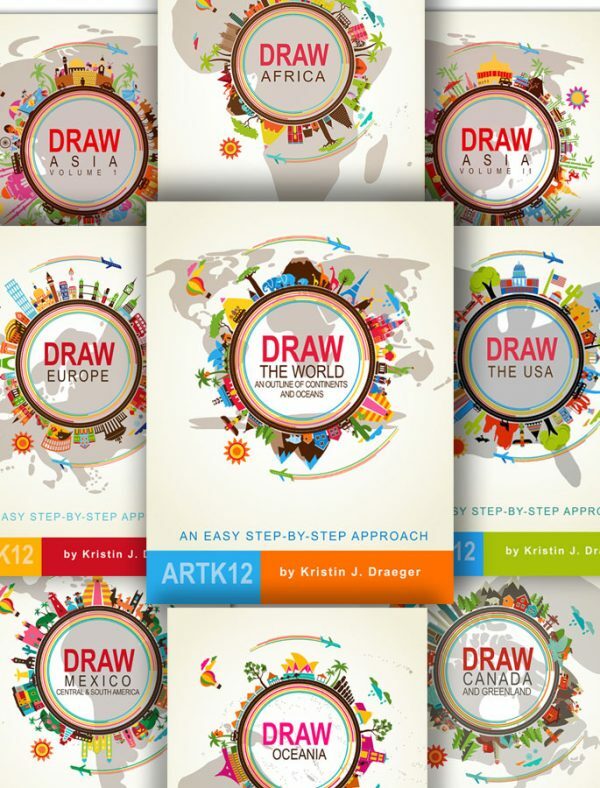 During December and until Christmas Eve, if you see me, The Husband, out and about in the Prescott, Arizona area wearing an ARTK12 t-shirt you will win a full set of Kristin’s geography books (while supplies last – 3 full sets to give away). That’s 9 books in each set. I’ll give hints, clues and updates as to my whereabouts via the post where this was first announced. Also in the works is another one of our online geography games. We know that many of you in Classical Conversations are gearing up for Africa next year and “Play Africa” will be a nice companion game for Kristin’s book, Draw Africa. Star Wars December 15, 2017!